Honda’s luxury division gave attendees of the 2013 Detroit Auto Show a preview of what its next-generation midsize SUV will look like. 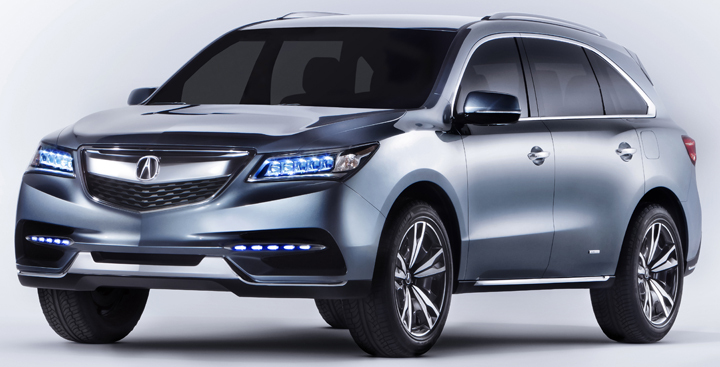 The 2014 Acura MDX Prototype is a concept in practice, but Honda has an uncanny ability to make such vehicles look remarkably close to their production-ready cousins. Such was the case with the vehicles based on the Accord and Civic concepts from the 2012 and 2011 Detroit Auto Shows, respectively, and the Odyssey concept from the 2010 Chicago Auto Show. Take away some of the concept-only styling cues, such as the blue LED headlights, and you might wonder what Acura is changing at all with this vehicle. For one thing, the prototype is 1.5 inches shorter than the outgoing MDX, but thanks to a longer wheelbase, room and comfort for the 2nd and 3rd rows is improved. 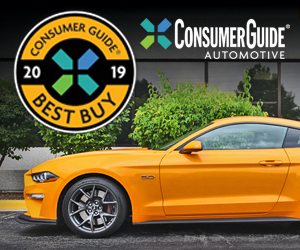 Under the hood, the prototype uses a new 3.5-liter V6 engine with high-pressure gasoline direct injection and Honda’s Variable Cylinder Management cylinder deactivation. We expect this to be the motor that powers the production vehicle. For the first time, Acura will offer the MDX in a front-wheel-drive configuration; all previous MDX models were all-wheel drive only. Available safety features will include blind-spot alert, lane-departure warning, forward-collision alert, and a multi-angle rearview camera. Infotainment options will include AcuraLink with Pandora Internet Radio streaming, and news feeds provided by the cloud-based Aha service. AcuraLink will also offer a number of fee-based services, much like General Motors’ OnStar service, including automatic crash notification, remote locking and unlocking, and access to a live concierge. 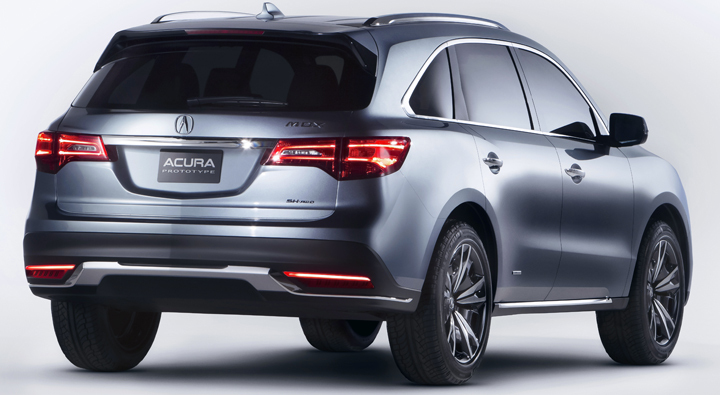 The 2014 Acura MDX will likely go on sale a little later this year. While the car featured here is a prototype/concept, we would expect a full-production version to debut at this spring’s New York Auto Show. CG Says: Despite its age, the outgoing MDX remains an excellent choice among premium-midsize SUVs. This “prototype” looks like it will provide welcome refinements but not mess with the MDX’s already solid foundation. If this ends up being the case when we ultimately get time behind the wheel, it will be a very good thing. Written by: Ed Piotrowski on January 16, 2013.on March 22, 2019.